The right environment at work is crucial, for both your customers and employees We can help you create the right conditions where people feel comfortable. You may also find that it saves you money from choosing the correct air conditioning for your needs. We have many years of experience, knowledge and expertise to guide you in the right choice. We routinely install systems ranging from small split systems to large ducted packages and chilled water systems. 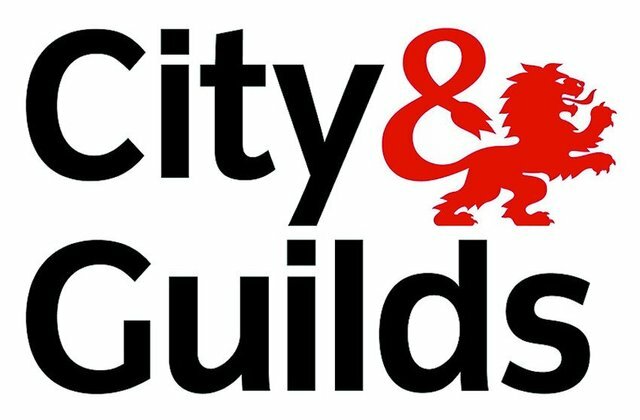 Whether you have a small high street outlet, multi storey office block and a factory, vets, doctors surgeries, schools, colleges, bars restaurants, rest assured we have the knowledge and expertise. Matched to the specific requirements of every individual premises. We will find the right air conditioning units to meet your budget. 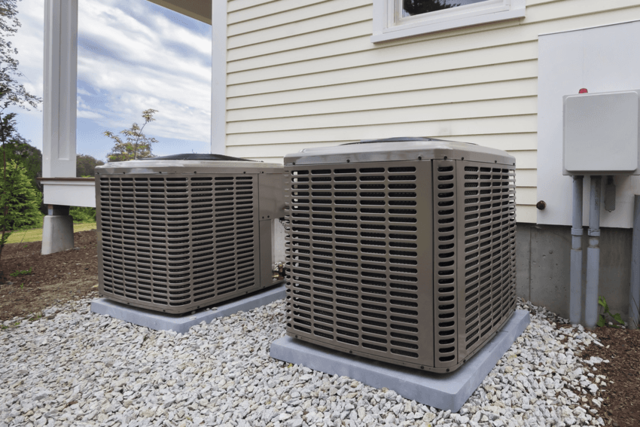 We have provided many homes with air conditioning systems over the years. All systems are inverter driven which makes them extremely efficient to run. They offer both cooling and heating. 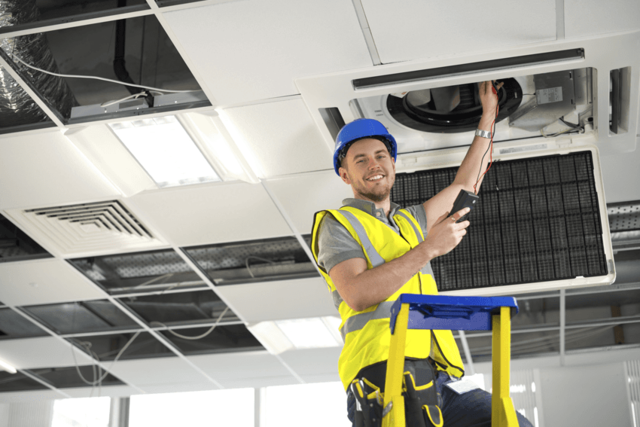 For air conditioner installation, repair and servicing, contact TP Refrigeration & Air Conditioning Services of Hertfordshire.